Jai Thep Festival 3 Day Music Festival Chiang Mai, Thailand. 1, 2, 3 February 2019, Lanna Rock Garden, Chiang Mai, Thailand. ♡ CREATED BY REAL HUMANS | Art. Music. Magic. Best festival I have ever been too. The variety of music, the warm friendly crowd, the location, the work shops, it was all done so well. Cant wait for next year. If a picture can be worth a thousand words, what will our videos say? Watch to get a feel for what’s in store at Jai Thep 2019! Set your curious spirit free in a wonderland of art and music. 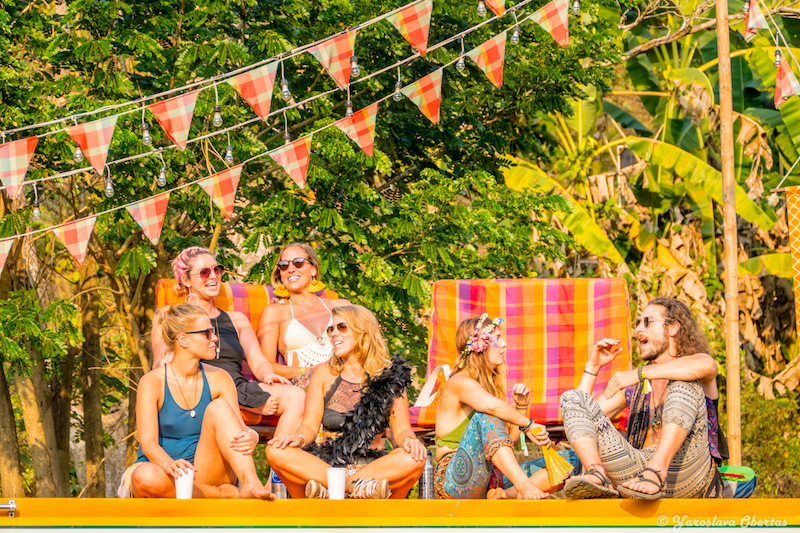 Northern Thailand’s beloved Jai Thep Festival returns to Lanna Rock Garden, Chiang Mai, for its’ fourth year on 1, 2, 3, February 2019, for a 3-day celebration of art, music, and magic. Jai Thep is a vibrant and explosive collaboration sure to keep you on your dancing feet. View our favorite photos below or head over to our FB page. A one of a kind gathering of collaborative magic, music, art, and love! 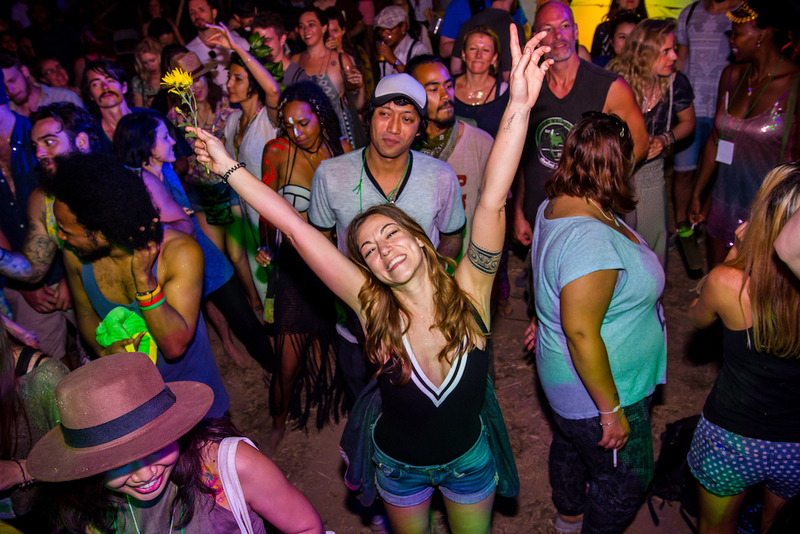 This festival has soul and spirit like no other. Come join us for an experience unlike any other! 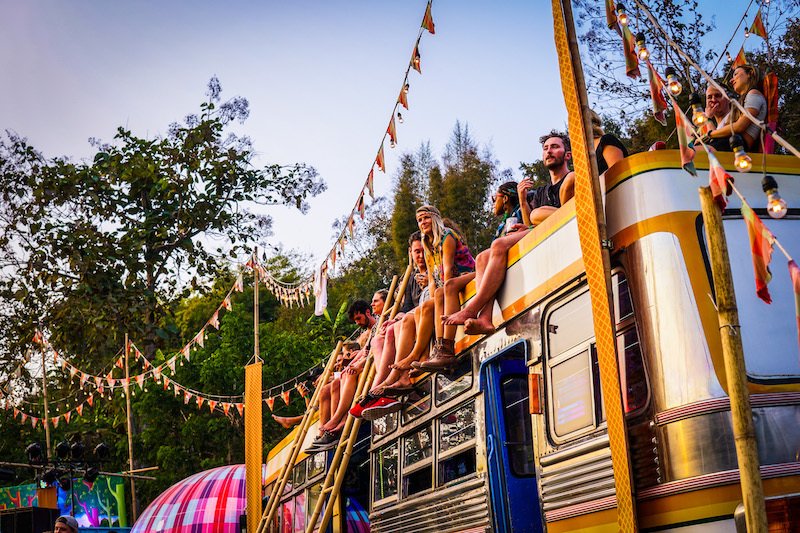 Jai Thep, Northern Thailand’s leading arts and music celebration, returns for its fourth year, continuing the extended 3 days of festivities with camping! Get ready to experience musical ecstasy at one of our four stages or get entranced by the many large-scale art installations. 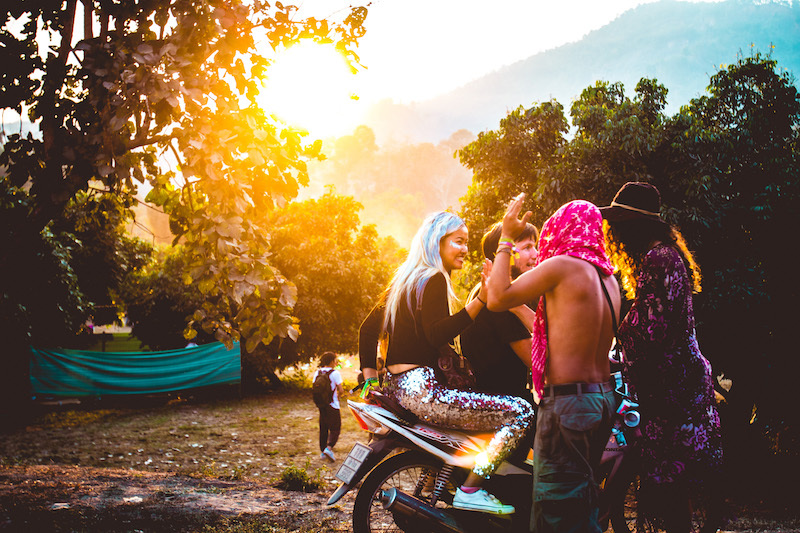 Jai Thep takes pride in being a multi-cultural, international event, with followers returning from all corners of the world, to enjoy resonating beats deep in the Lanna-country side. 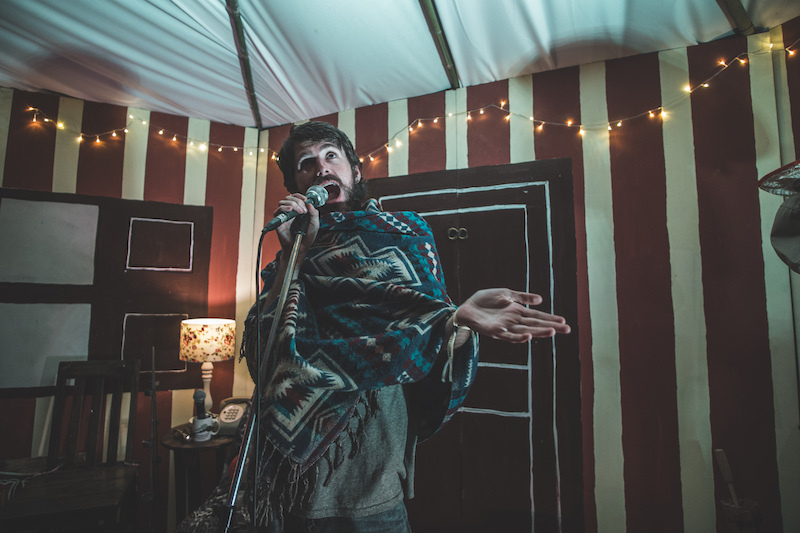 What makes Jai Thep a truly awesome experience is the variety of stages, art installations, and magical, immersive environments, workshops and classes to explore. Curious souls who wander off the festival path may encounter many weird and wondrous realms sprinkled throughout the property, each with its’ own unique offerings, music and art. Curious to learn about energy healing? Interested in refining you hula-hooping skills? Jai Thep is as much about its workshops as it is about its performances, and this year our lineup for activities is more diverse than ever! And don’t forget to check out the Kids Zone for a list of tailored activities for our young friends! Help us to go GREEN! The Jai Thep crew asks you to help us keep the grounds clean and clear of trash, especially plastic! Jai Thep will be a “pack-it-in, pack-it-out event,” meaning that the Jai Thep requests that all attendees must take everything they brought into the festival out at the end of the event. This includes campground trash. In an effort to lessen our ecological footprint, please bring a personal, reusable water container! Children and families are very welcome at Jai Thep! We have designated child-friendly spaces where adults get the chance to be childlike again, and where kids can create and play. Planned and manned by a community of teachers, the kids activities at Jai Thep are a fundamental part of the festival. Children aged 12 and under are welcome at Jai Thep with a paying adult, and those 13 and older can take advantage of our low-cost student tickets! Want to participate at Jai Thep 2019? We are looking for musicians, artists, performers, workshop leaders, volunteers and vendors for the festival.